Local Radio Consultation: Strong Univocal Resistance to DAB. Norway seems to join the rest of the world by accepting the global broadcast standard FM. The media authority has the government's task to investigate whether local radio could continue on FM after 2021. Among 55 consultation referrals, only the three national DAB stakeholders are against continued FM. Meanwhile politicians from several parties in the parliament have already committed themselves for a continued FM for local radio (See separate stories below). However, DAB stakeholders will continue their lobbying for a total FM switch-off. Will local radio continue on FM? That was the big issue in the political debate at the national annual conference, organized by the Norwegian local radio association in Oslo on 5 April. On the same day, Kantar Media presented measurements that show that FM is by far the most important platform for local radio. 73% of the listening is on FM. When it comes to closing FM, Norway is still an island in the world. No other country has such plans. Radio stations risk bankruptcy. Bureaucracy moves to kill retainment of FM. The Norwegian media authority fines NOK 1.05 million three local radio stations, which the Media Authority believes have had much larger advertising revenues than the broadcasting conditions allow. The decision, which came the day before the Norwegian local radio association began its annual conference in Oslo on April 5, is seen by many as provocative and as an ordering job for the two commercial companies that broadcast nationally at DAB. On top of this the authority is in the midst of a ministry ordered investigation about a ten year extension of FM license period for local radio. British tech company Frontier Smart Technologies Ltd reported annual pre-tax losses widened as revenues fell by more than a fifth amid weaker digital radio (DAB) sales. For the year ended 31 December 2018, pre-tax losses widened to $3.3m from $2.1m a year earlier, and revenue fell 21% to $41.8m according to StockMarketWire.com. 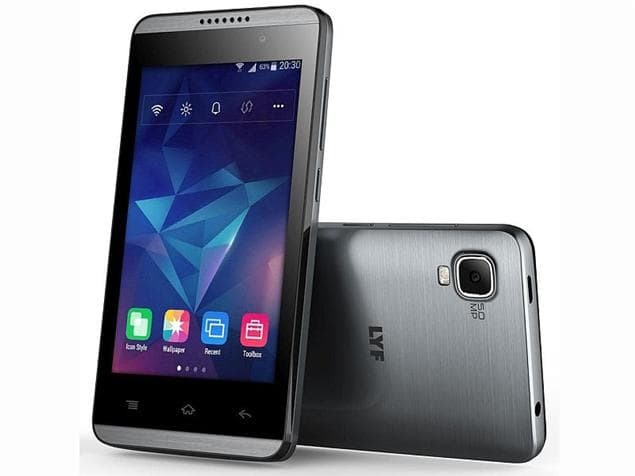 According to our analysis the global smartphone revolution will curb future demand for stand-alone radio sets. The all-electric cars are much around the corner. 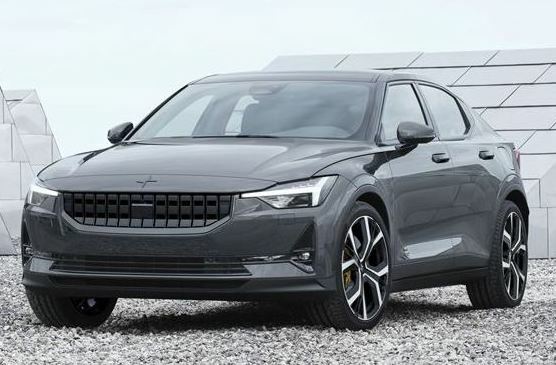 Volvo has presented its new all-electric car which will be produced in China next year. Polestar 2 is one of the first cars in the world to embed an infotainment system powered by Android. - A Connected Car will not be hit by the regulating efforts to force DAB radio into new cars as long it is not also equipped with a stand-alone in-car radio. Private terrestrial digital radio is postponed - again. 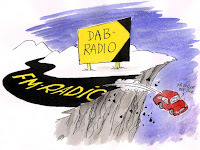 Listeners and public service broadcaster is turning its back on DAB. NENT (formerly MTG), may postpone the start of national DAB+ broadcasts until July 1, when 35 percent of the population should be able to receive. One year later, 50% must be reached and on July 1, 2021 the network must be expanded to a coverage of 70% of the population. NENT has requested a postponement of the DAB start due to "technical and organizational challenges". The fact that other license holders (as Bauer) have been deferred with the first launching start to January 1, 2020, contributes to the request being admitted by the media authority. Spain wants to keep the analog FM radio and will not introduce terrestrial digital radio DAB+. 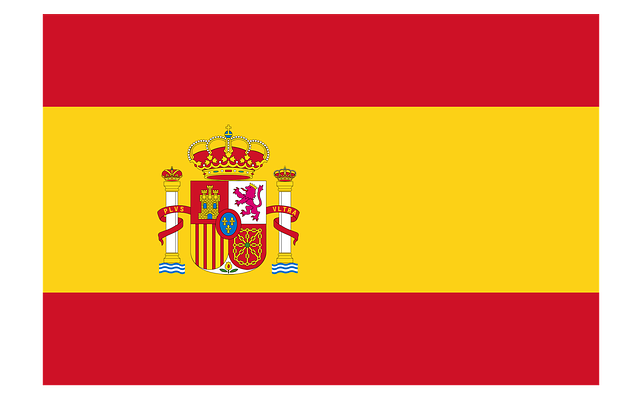 The government decision to postpone discussions on the introduction of DAB in Spain has led to frustration among DAB advocates incl. 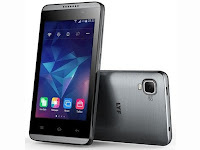 the opposition party Coalició Compromís, which accuses the government to rather be 5G oriented in the national digitalization process. 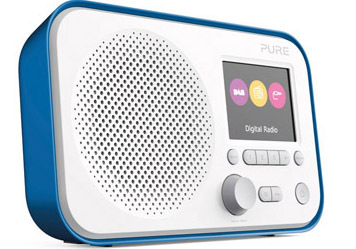 While 5G Launches Globally Interest for DAB Radio Fades. Demands in Austria for radio and TV to be received via 5G without a SIM card. 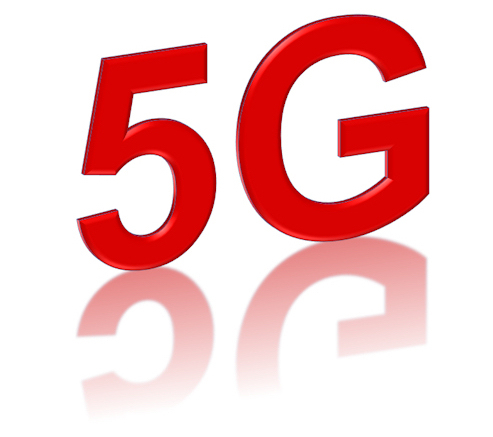 At the mobile telecom conference in Barcelona 5G was the focus. 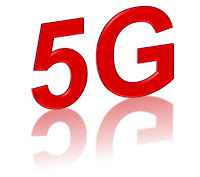 It is now announced that the radio industry in Austria wants 5G to replace terrestrial digital TV broadcasts (DVB-T2 HD). 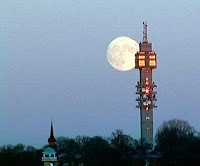 The public service company ORF and its subsidiary broadcast provider ORS as well as private broadcasters now require space for a 5G broadcasting network on the UHF band 470-700 megahertz, which should continue to be reserved for radio and television, according to the "Standard" newspaper. Meanwhile, terrestrial DAB radio will be abandoned by ORF. Analysis: DAB will not survive FM and Internet Radio. Norway loser. 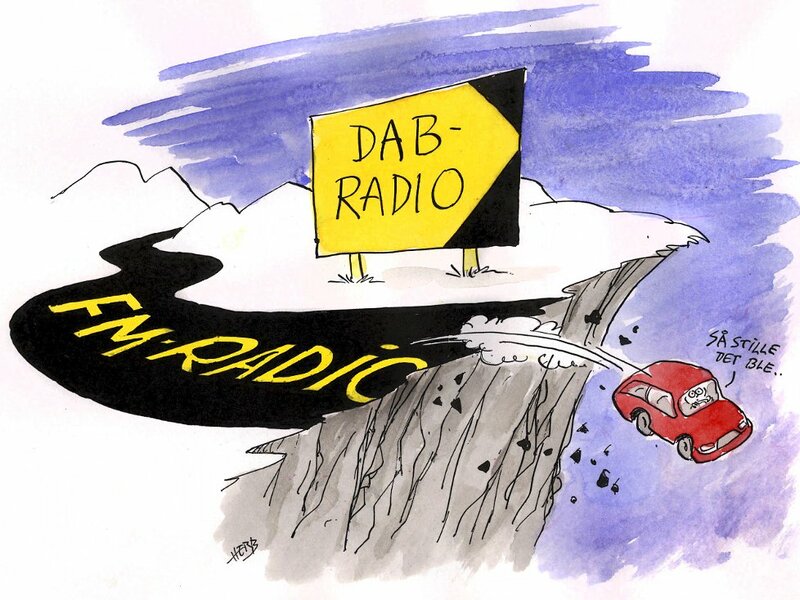 Despite 24 unsuccessful years since its launching and the Internet's increasing dominance, lobby interests continue efforts to replace FM with the European system DAB. It has mainly been public broadcasters active since the beginning of the 1990s. With the exception of the Norwegian NRK, however, these companies are realizing that DAB no longer belongs to the future radio landscape. 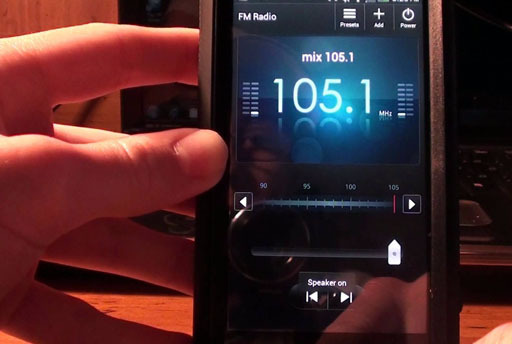 Nowadays, the "digital radio" listening platform today and for the future means online - in Sweden, France, the United States and most other countries. Meanwhile FM, the world broadcast standard, remains strong in 219 countries. Only 6 out of 10 Norwegians now listening to the radio. Public radio not a longer with the majority population. A green light for continued FM at least until 2047. 2019 might be the last year for the residual DAB in Sweden. An inquiry into how the radio frequencies are to be used during the period 2027-2047 proposes that the Armed Forces will get space in the band 174-240 MHz, which is currently used by DAB radio and digital TV. At the international level, the inquiry suggests that Sweden should push for the bands 470-694 MHz and 174-240 MHz (VHF band III) are allocated that the frequencies can be utilized for two different types of radio platforms. - It is thus possible that Sweden now will follow Finland's example and clear DAB out of band III.